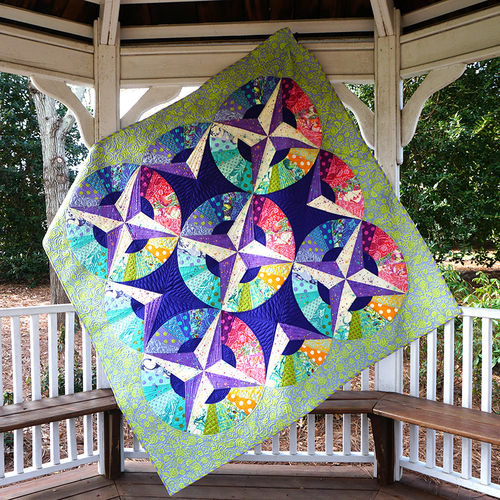 10" squares of unicorns, butterflies, intricate leaves, and more on vibrant colors. Next stop, Pinkerville! 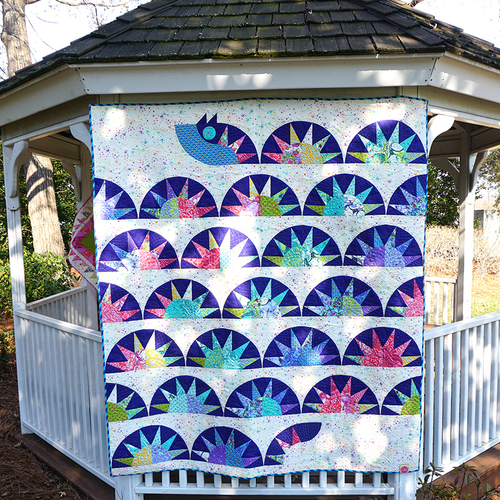 Tula Pink once again brings you stunning colors, intricate designs, and fantastical creatures like unicorns and mystical butterflies.